Hi! Cheri here from Blind Plus. 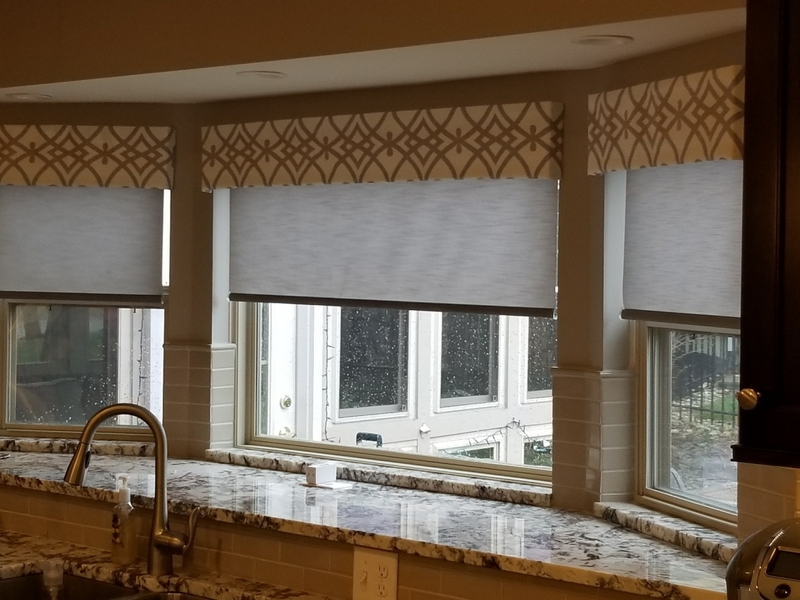 I want to invite you to see our many creative combinations of shades and fabric to give your home a unique and complete look. 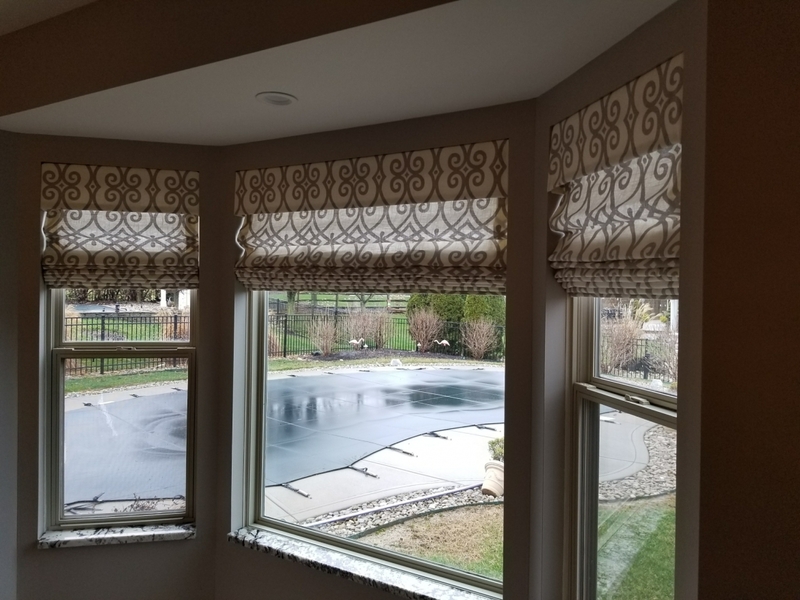 These are photos of our automated roller shades combined with a fabric valance. 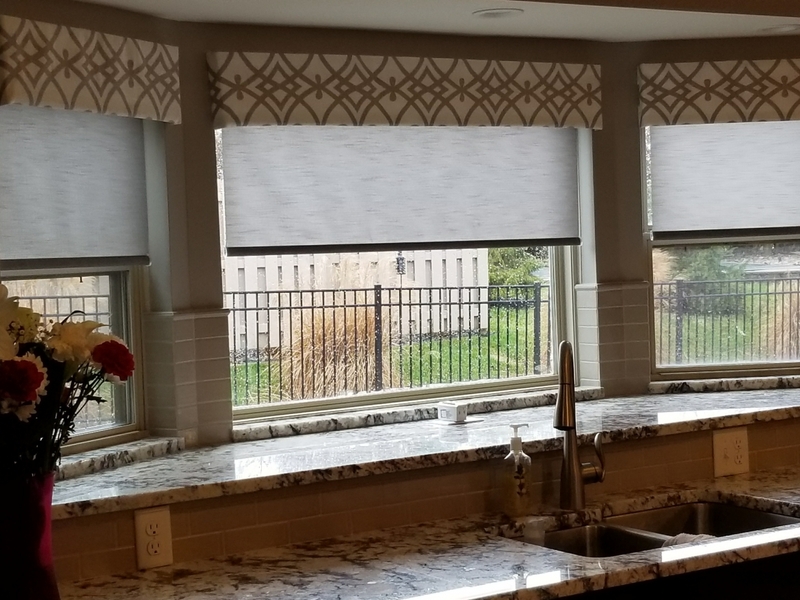 The sitting area to the right of the kitchen is a fabric roman shade with a valance at the top. 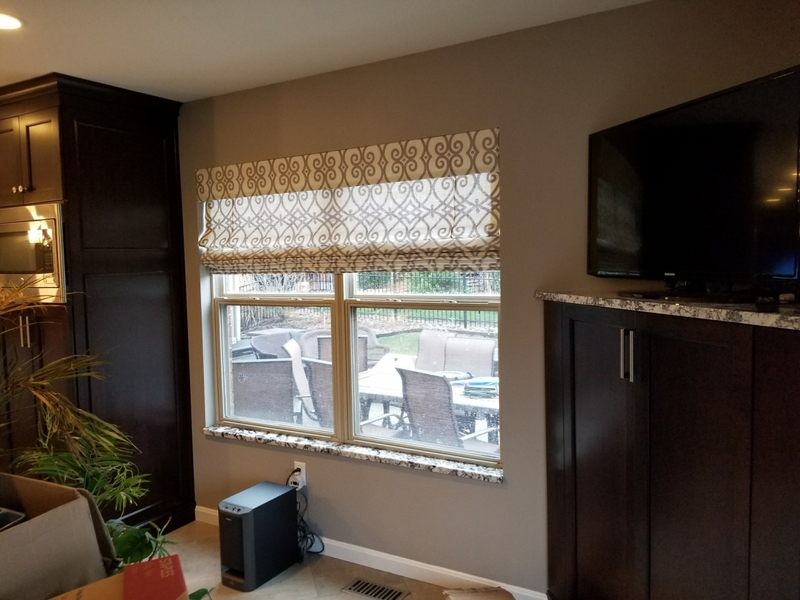 This is one of the many combinations of shades and fabric that we can bring into your home! Call to make an appointment and I will come to your home with hundreds of sample to create that unique look!